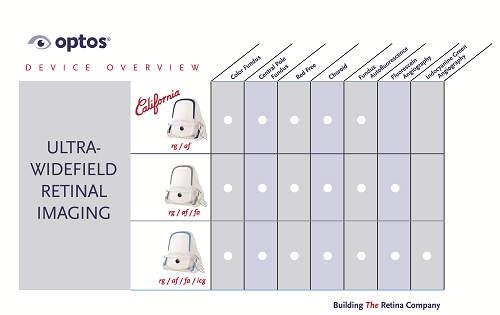 We have created three versions of California to be customizable for use in multiple eyecare settings. 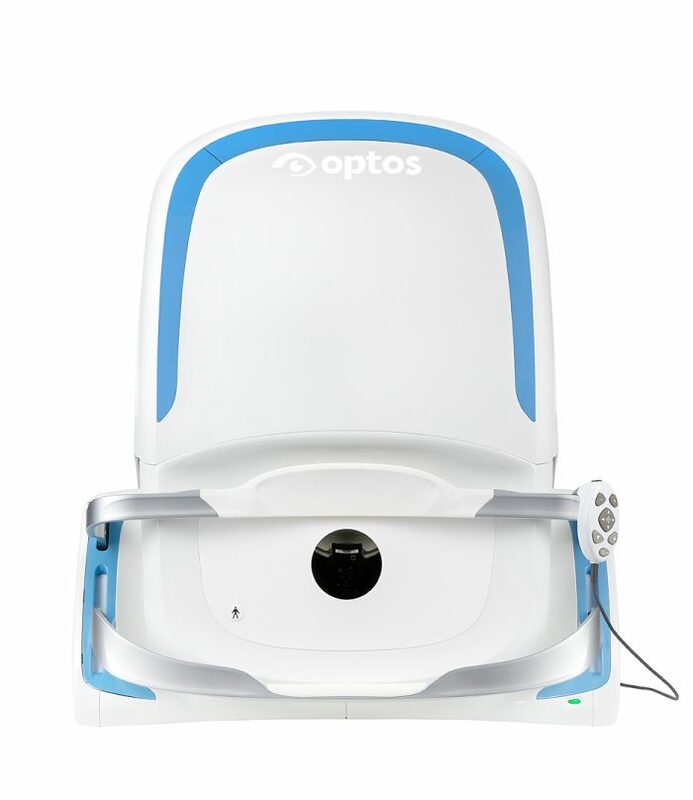 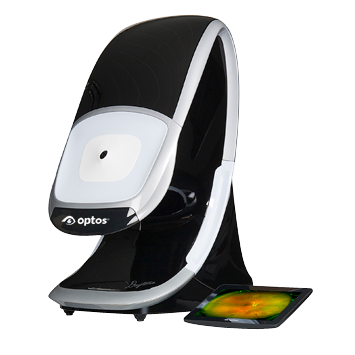 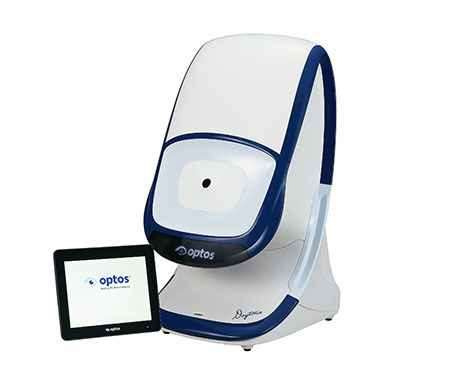 New proprietary optical hardware optimizes and maintains resolution of the optomapimages throughout the scan of the retina resulting in more clarity in the far periphery. Compact to reduce space requirements. 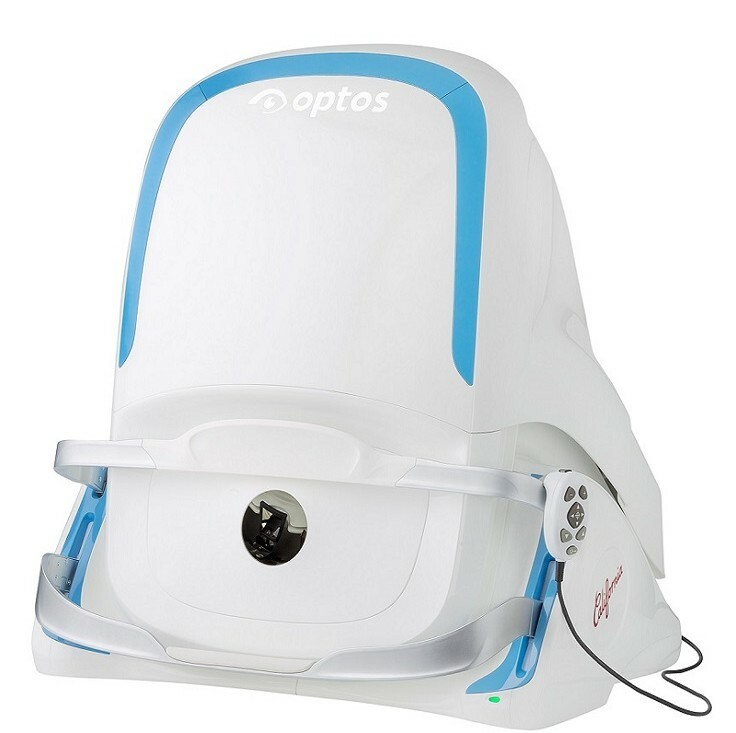 New design leads to ease of use and faster image capture. 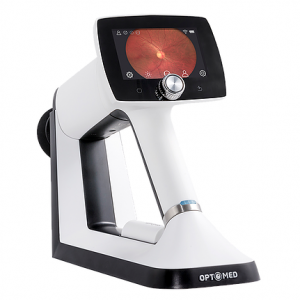 Non-mydriatic high-resolution imaging through many cataracts and/or 2mm pupils saves time in busy practices. 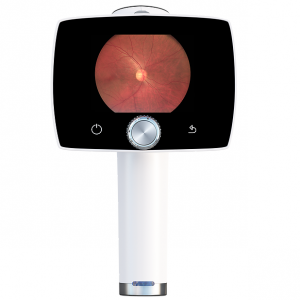 Browser-based image review enables simple integration and easy access to your data from any connected pc or tablet in a HIPAA compliant environment. 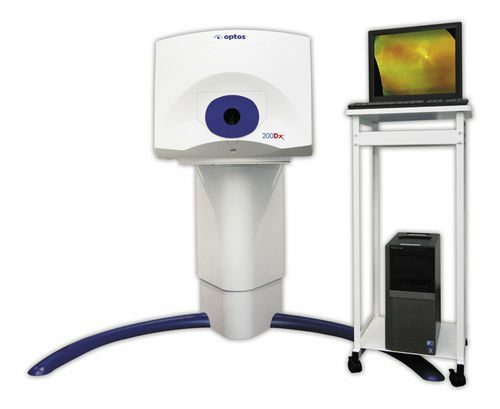 Interweaved angiography enables parallel capture of fa and icg images without manually switching between imaging modalities.